Siri vs. Google Assistant: Which is better and why? 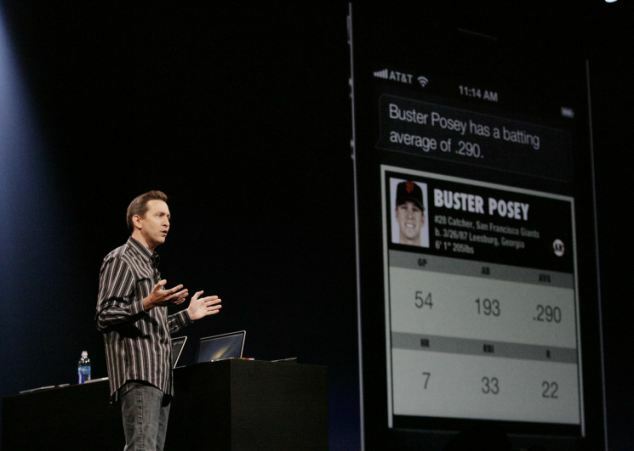 Apple was the first to release a voice-based virtual assistant but it has fallen behind the newcomers. 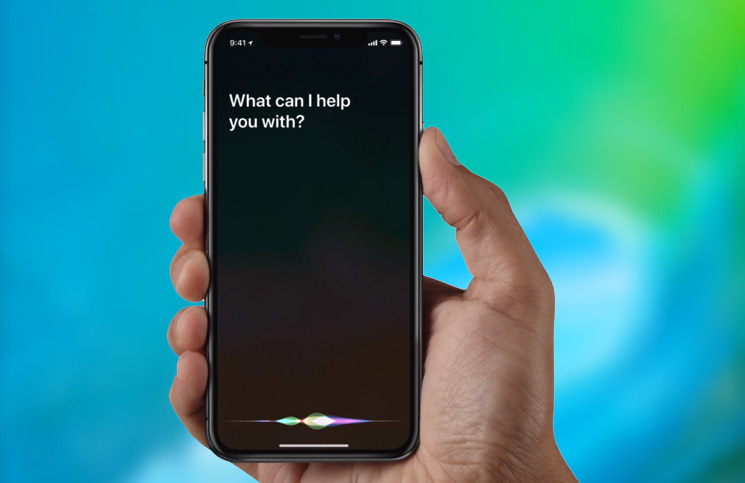 Siri was released in 2011, along with the iPhone 4s, it displayed how through voice, you can do most of the tasks that would normally require you to touch the screen multiple times. People went crazy about it. 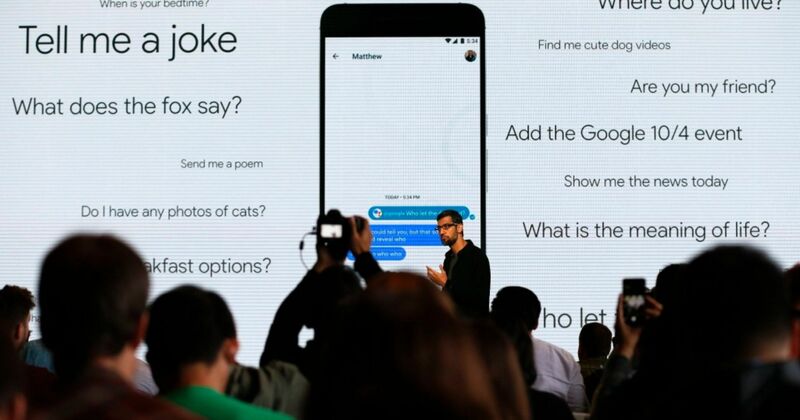 Since then, Google and other major tech giants have released their own version of virtual AI-based assistants. They are definitely much better than Siri at a lot of things but Siri ain’t that bad actually. It does what it’s intended to do: act like an assistant which can perform various tasks but with some caveats. With Siri, you can set reminders, call someone, text someone, search the app store for an app, get directions and a lot more with just your voice. It’s important to know that, Google Assistant is not the holy grail of voice assistants, even it’s got its own negatives. For example, Siri can search the App Store for a specific app but when asked Google Assistant to do the same, it just can’t. The strength of Google Assistant lies in its knowledge. Google is proud of its knowledge graph, as its able to harness data from its humongous library (the search engine). This is where, Siri falls short of its abilities. For example, Google is able to do a better job with translations than Siri using its already great Google Translate service (and its knowledge graph). Also, Google has been quick to make huge leaps in the field of Artificial Intelligence compared to Apple. Google Assistant is so good with follow-up questions, that, Siri shies away when asked similar questions. For example, if asked to Google about Brazil, it displays all the information about the country and if a follow-up question, like, the GDP of Brazil is asked, Google Assistant is quick to reply whereas Siri would answer with the meaning of GDP while leaving the context aside. Siri ain’t exactly bad, it’s actually useful in some situations: when you are driving for instance. But in terms of effectiveness, it definitely takes a hit when asked tough questions and also its AI model is not very powerful. At the moment, it’s being reported that Apple will release an improved Siri next year but “improved how?”, is the question. Definitely, Apple can improve on Siri’s AI model i.e enable follow-up questions and more but at the same time, it’s tough to answer as to how, Apple will improve its knowledge graph. Apple Search?